Samsung’s virtual reality headset for its flagship Galaxy S6 smartphone, the Gear VR, is now officially available in Malaysia. The Gear VR Innovator Edition for S6, as it is officially called, is also now available for the public to experience via two roadshows starting today. The Gear VR Innovator Edition is the product of a collaboration between Samsung and the leader in VR technology, Oculus. Blending both companies’ knowledge and expertise, the Gear VR builds upon the original Gear VR for the Galaxy Note 4 and is tailored to perfectly fit the Galaxy S6 and S6 edge, Samsung’s best smartphones to date. The headset itself connects to the S6 via microUSB, and is powered by the phone. The headset features soft and comfortable materials, and adjustable straps on three sides ensure it fits perfectly for all head sizes. On the right side of the headset is a touchpad, allowing you to interact with what you see on screen. You can tap, swipe and scroll with one finger on this square strip. Above the touchpad is a back button, where a long press in any app leads you back to the home screen. Inside the headset, there are three sensors (accelerometer, gyrometer and proximity sensor) and two 54-70mm fixed lenses. 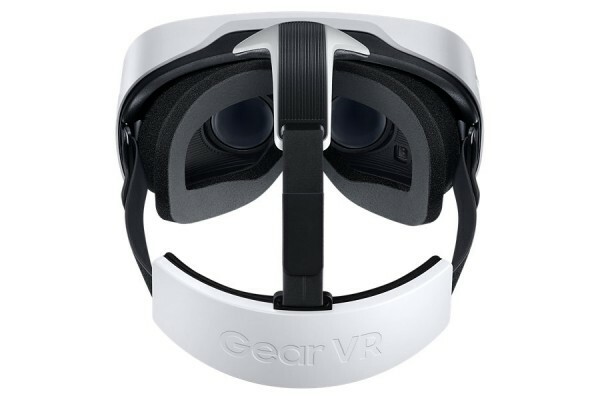 Also included in each Gear VR set is a replaceable face form, carrying pouch and a lens cleaning cloth. Currently, only one colour option is available, which is Frost White. Gear VR owners will be able to access several pre-installed video and game content, including an exclusive VR video featuring the cast of The Avengers: Age of Ultron, where you are viewing in the eyes of Iron Man in Stark Tower. There are also more content available for download from the Oculus Store. 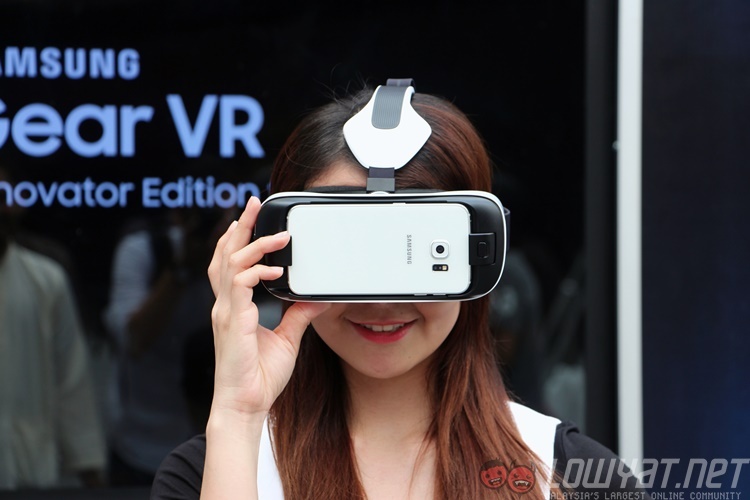 Starting from today, Malaysians can experience the immersion of VR today with the Gear VR. 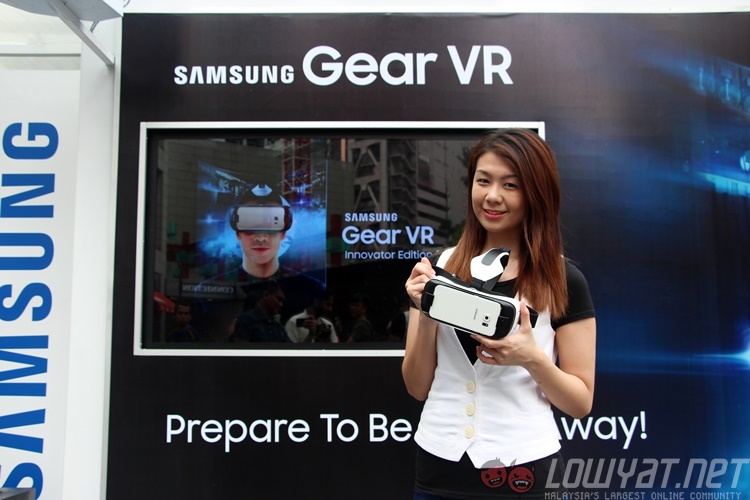 From today until Sunday (12 July 2015) between 12-9pm, a Gear VR experience zone has been set up at the main entrance of Pavilion KL. On 25-26 July 2015, you can also head to the Blue Zone of Sunway Pyramid from 12-9pm. 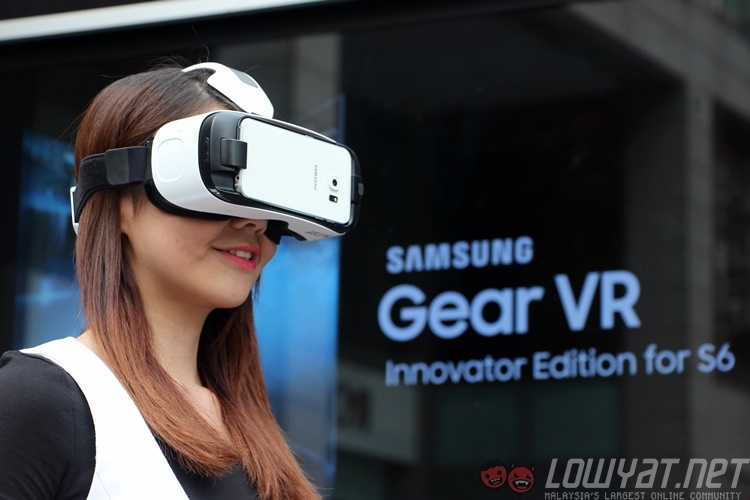 Visitors can experience VR for themselves using the Gear VR and Galaxy S6 – you could also hook up your headphones for an even more immersive experience that Samsung promises you will never forget. 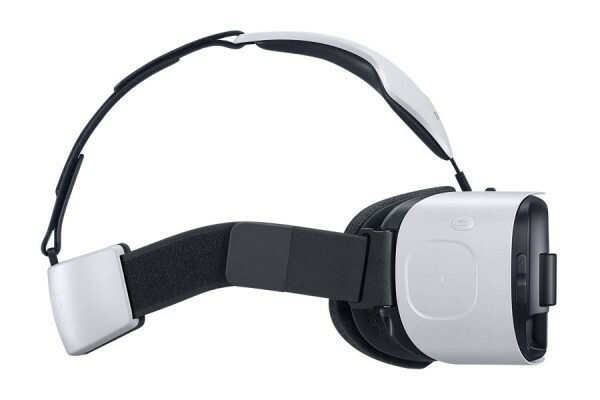 While the Gear VR is now available for the public, the “Innovator Edition” moniker indicates that the product is designed for developers, early adopters, as well as VR enthusiasts. Check out more information from its original announcement post at its launch at MWC 2015, or head on to Samsung’s official product page here.